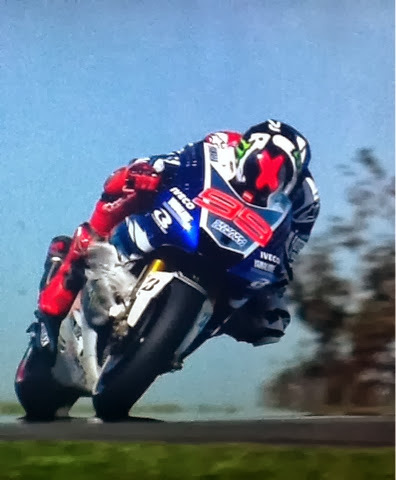 Jorge Lorenzo hit a seagul on the first lap of his qualifying session which did not deter the spaniard, in fact the commentators joked that it may have even helped with aerodynamics. He pulled into the pits mid way through q2 to have his engineers remove the unlucky bird. 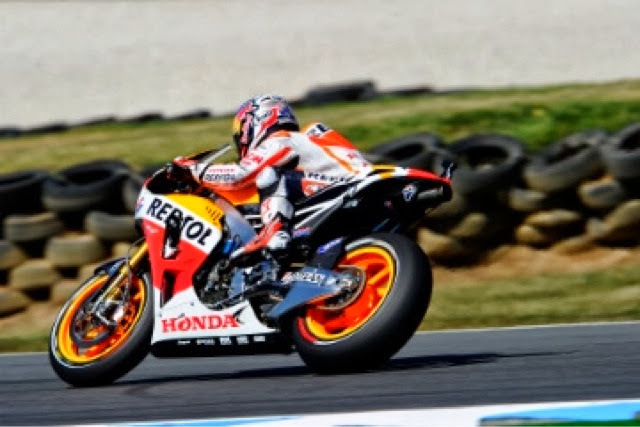 Marquez took the lead early in q2 but Lorenzo managed to fight back with 40 seconds remaining, Lorenzo’s pace was blistering, smashing last years qualifying time by 2 seconds, what a lap, despite the seagul. This also ensured smashing Casey Stoners all time lap record. 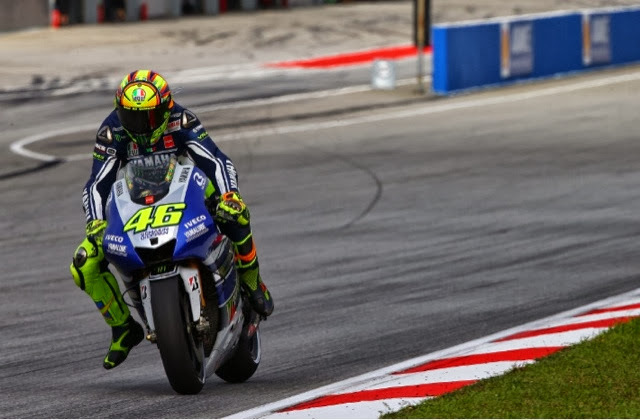 As usual Rossi was there but not able to threaten Lorenzo or Marquez. The beautiful track looks to host a fantastic race tomorrow. 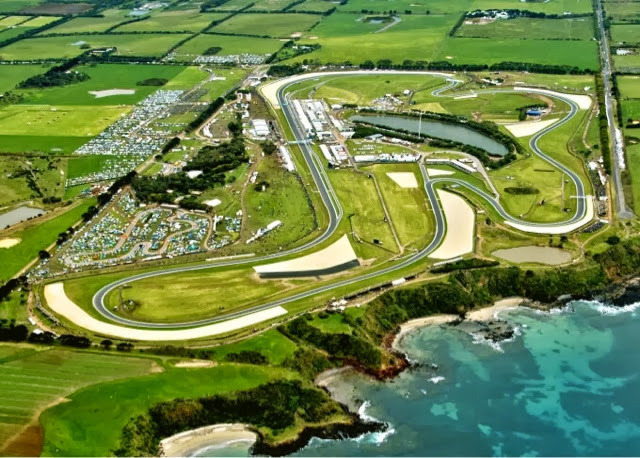 Unfortunately the weakest performance of the day was Dani Pedrosa who himself admits that he doesn’t like the circuit.